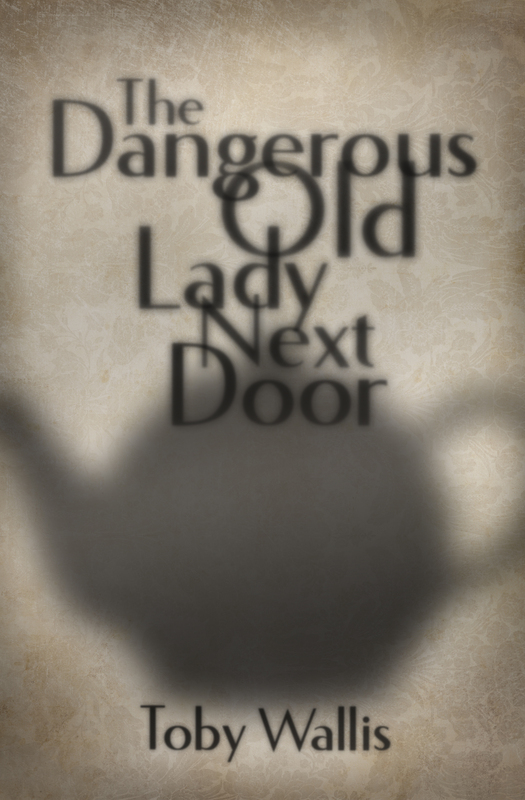 My new ebook, The Dangerous Old Lady Next Door, is out now. It’s a black comedy novella about an elderly chemistry professor who believes his next door neighbour is trying to murder him. Every day she makes him lunch, which he is certain is poisoned. But why is she trying to kill him? He formulates a strategy but things don’t ever quite go to plan. It is somewhere between an existential novel and a farce. A comedy of manners and a surreal exploration of an old mans place in the world. I started it a few years ago, originally as a short story. The two thousand word short was really weird and no one who read it seemed to understand what the hell was going on. So I decided to expand it a little and forty thousand words later, I have a new novella. I had so much fun writing it I’m almost disappointed I don’t have to keep working on it. The main characters cocktail of angry confusion and arrogant confidence made him one of the funniest characters I have ever written dialogue for. I hope other people find him as funny as I did while I was writing. The whole book is available for free during the Easter weekend, from the 4th through to the 6th, so if you have a kindle and fancy having a look please download it while the price is dropped.